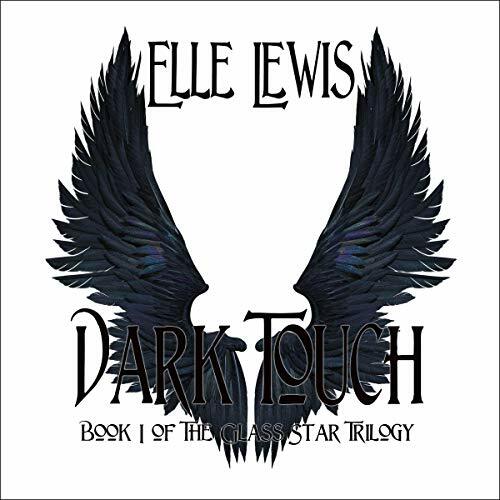 Obsessive ancient evil stalks while awake and while dreaming in "Dark Touch: Book One of the Glass Star Trilogy" written by author Elle Lewis and narrated in audiobook format by Doug Greene. Now available worldwide, download your copy today! NEW YORK - Feb. 5, 2019 - PRLog -- Sloan left home a year ago, hoping to escape her past. One night, a chance encounter will change her life forever. Sloan crosses paths with a dangerous being. He is ancient. Evil. And she has caught his attention. Sloan attempts to continue with day-to-day life but soon realizes she has become his obsession. Not only does he stalk her by day, but he can enter her dreams, tormenting her while she sleeps. Desperate, Sloan searches for answers. And time is running short.